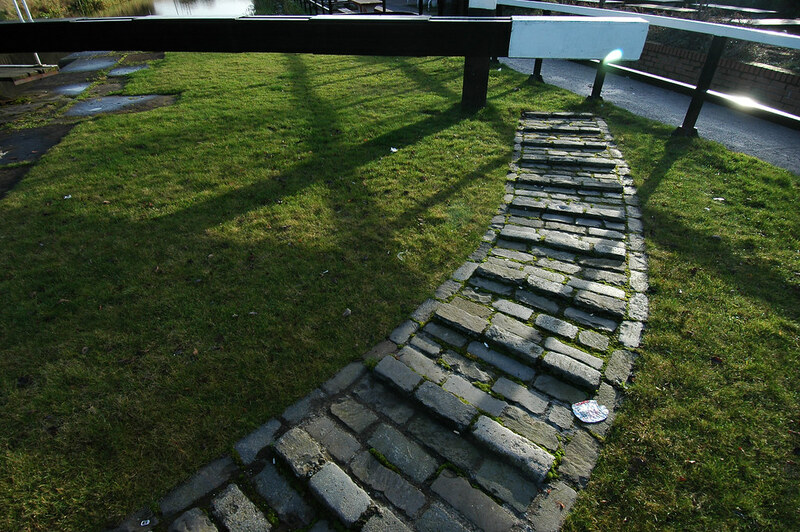 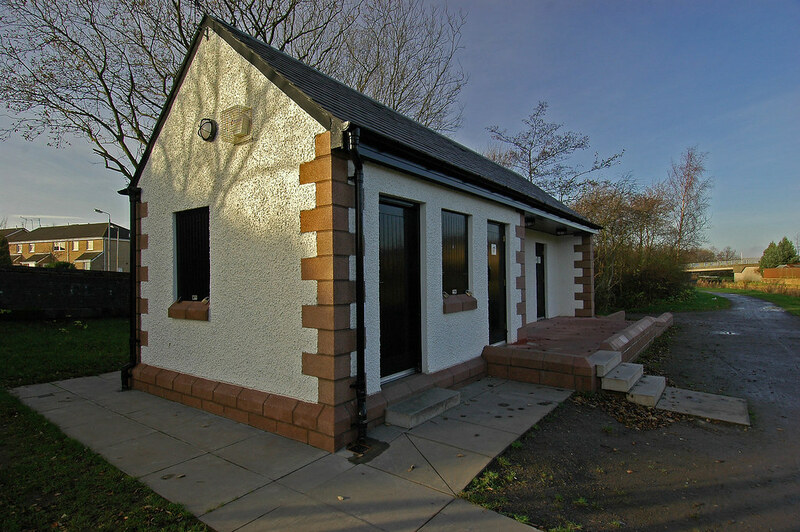 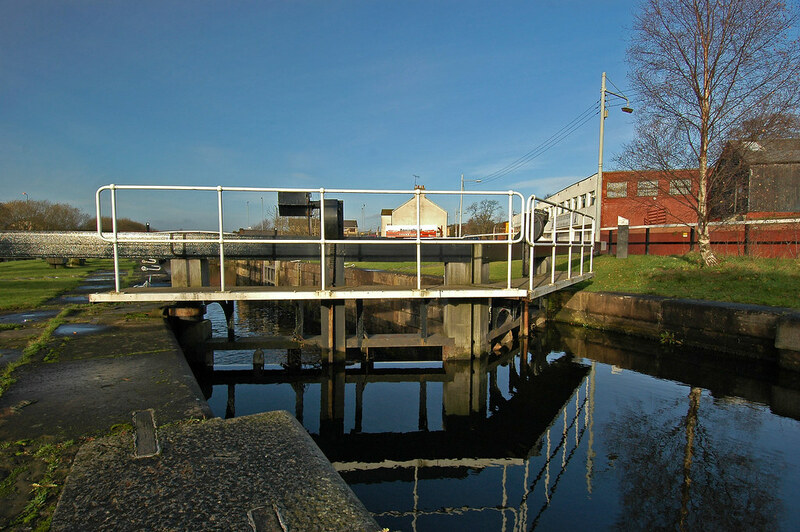 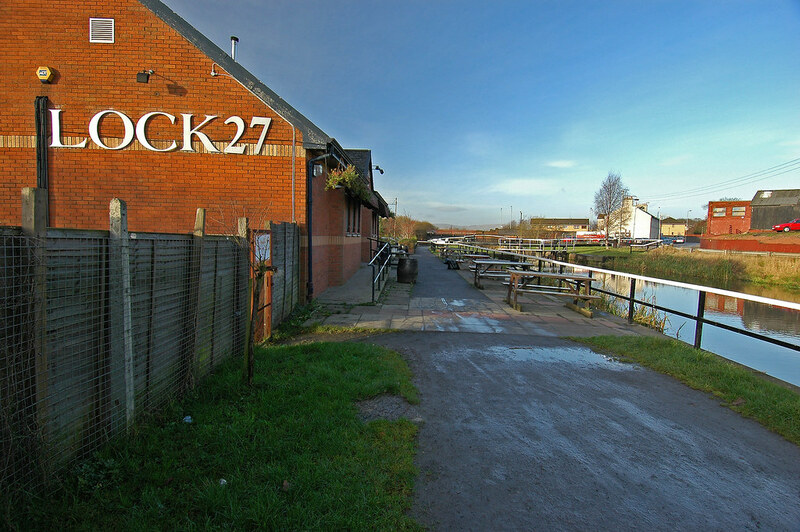 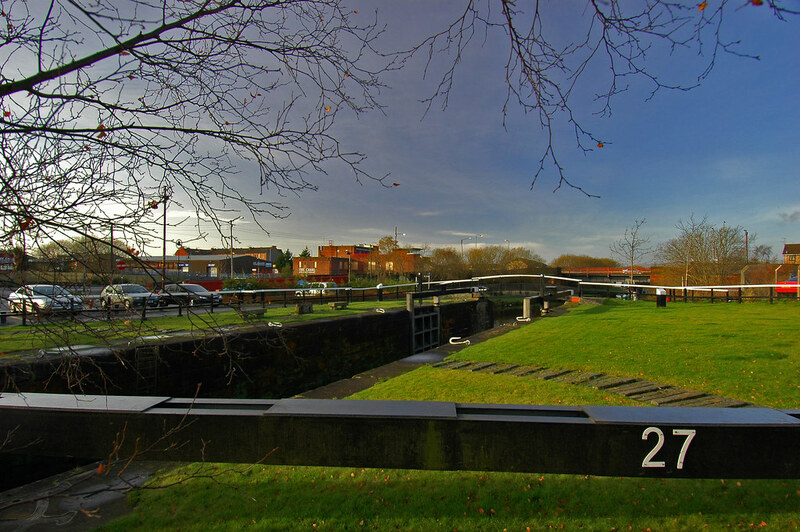 We have been commissioned by British Waterways Scotland (with yellow book and Jacobs Babtie) to undertake a feasibility study of the Lock 27 area. 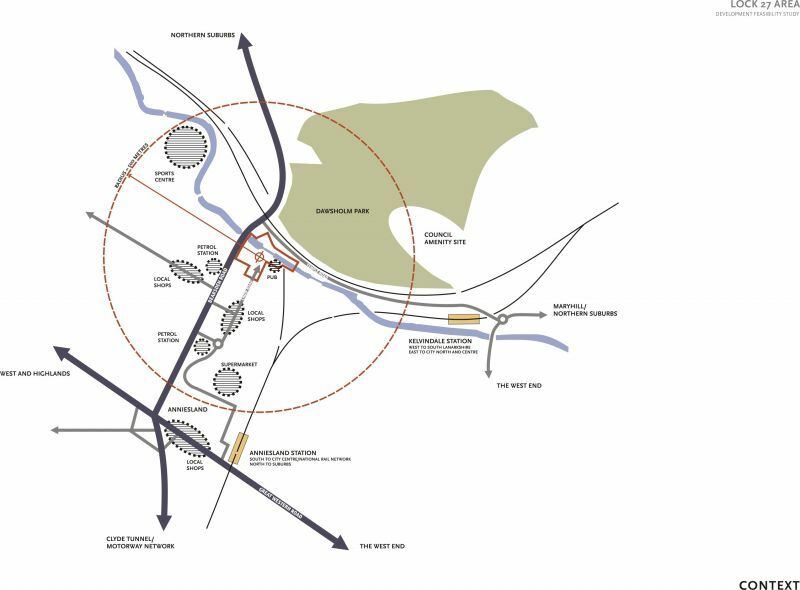 The study is intended to encompass a planning and urban design strategy for the site, an engineering, technical and roads assessment, and a commercial viability and delivery strategy. 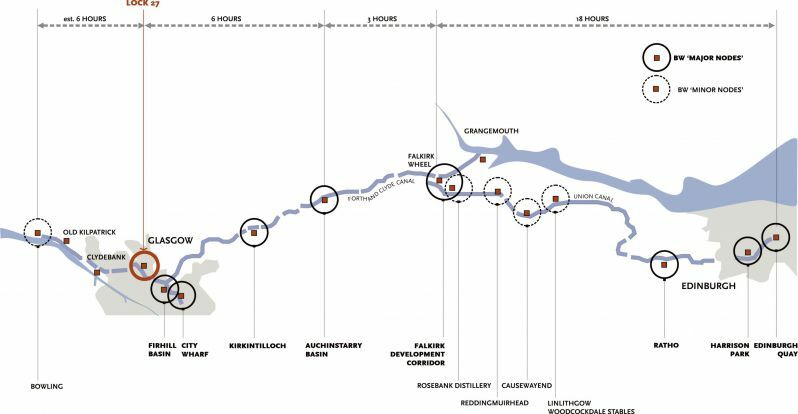 The stated objectives of the study are to identify the feasibility of water-related development opportunities at this location and identify the scope for increasing the existing basin in line with development opportunities. 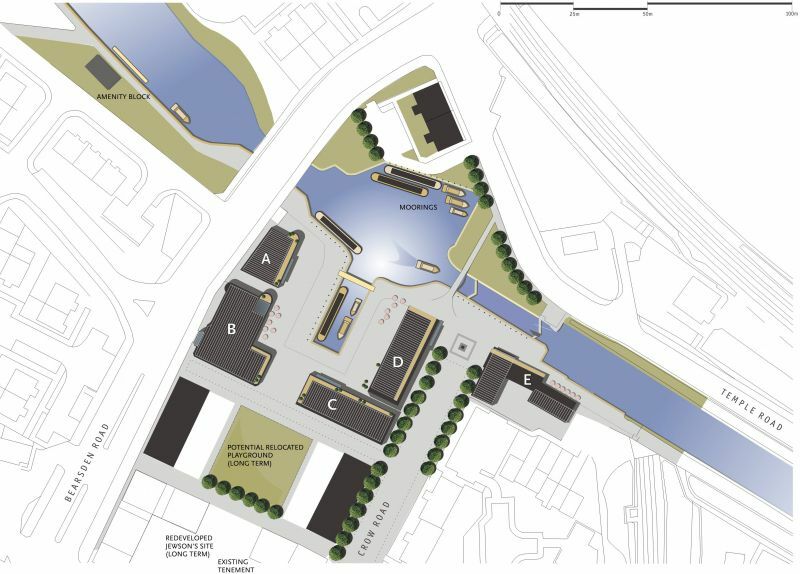 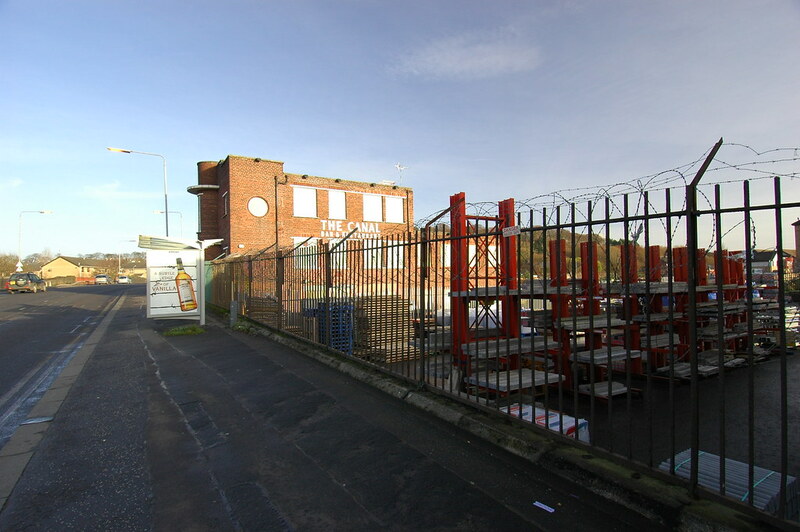 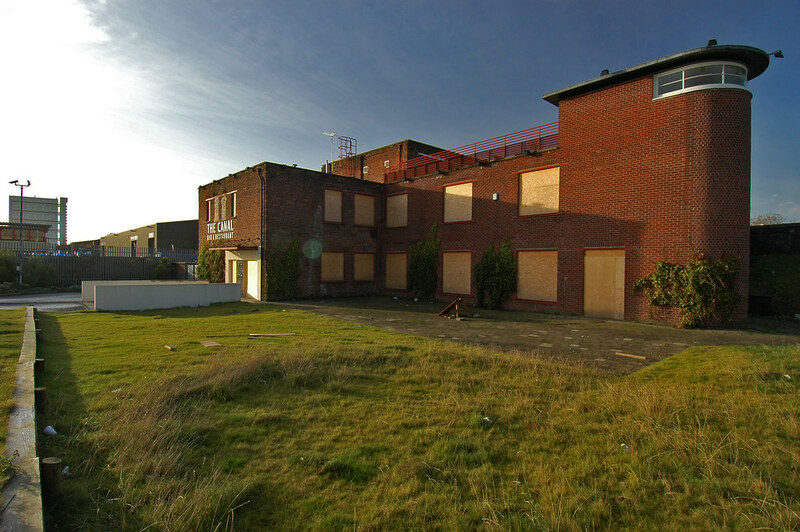 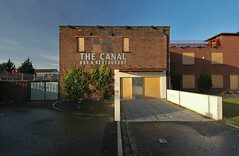 It is considered important to create a nodal point of canal-related activity at this location as well as to identify a delivery strategy to undertake redevelopment of this area. 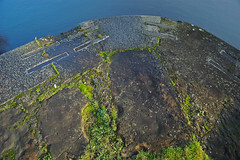 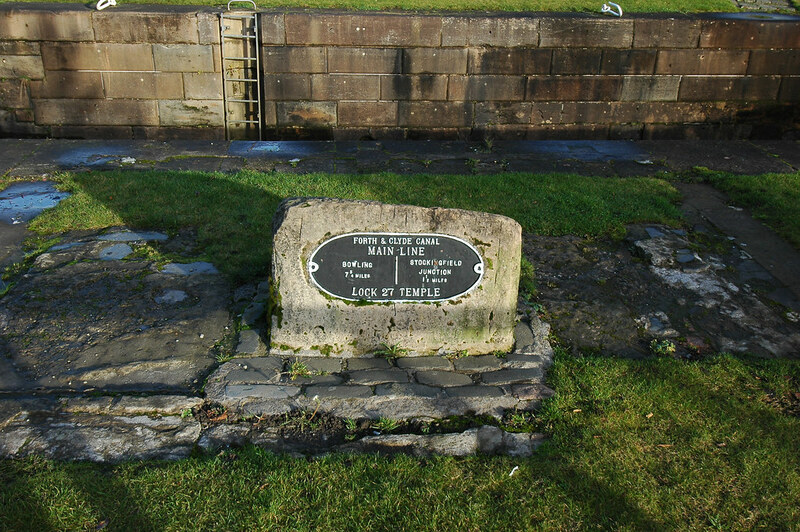 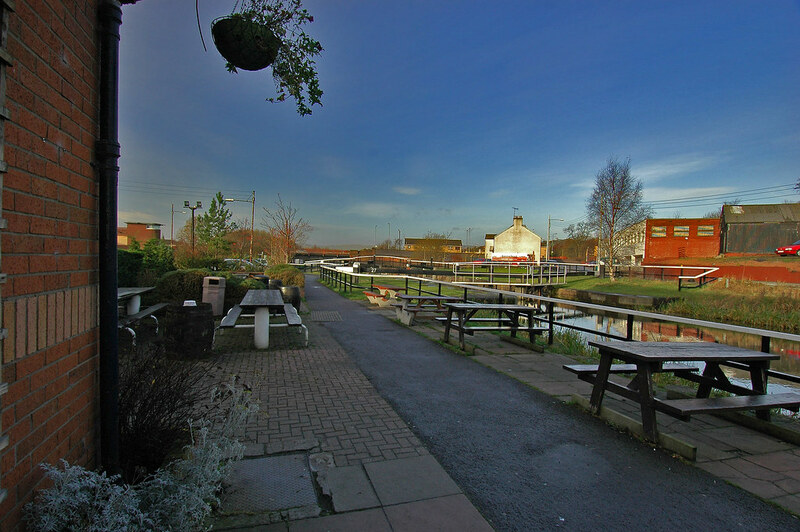 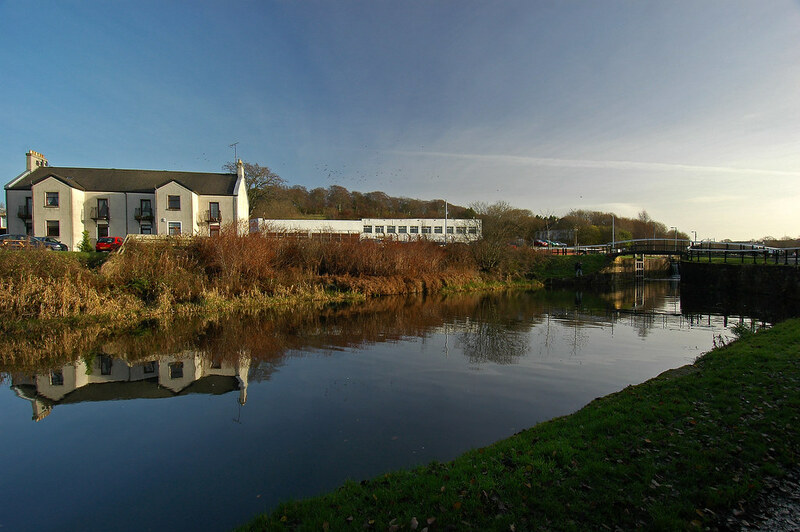 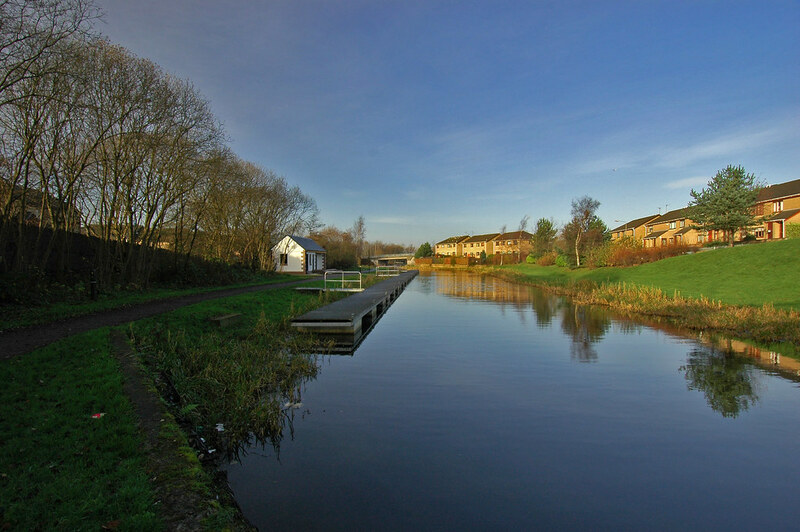 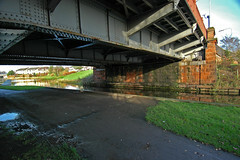 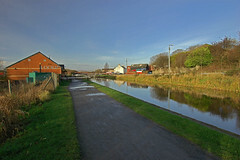 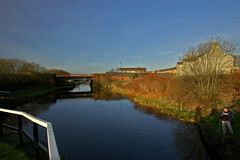 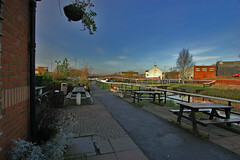 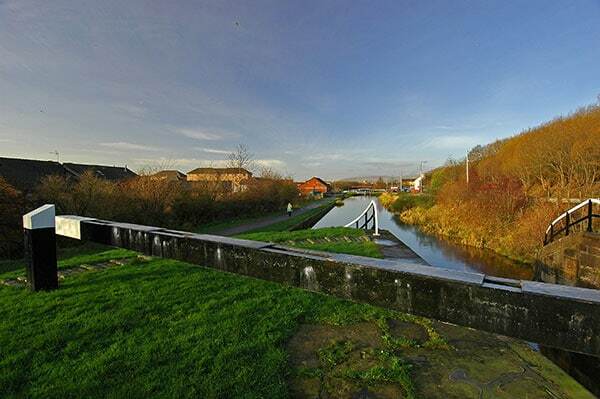 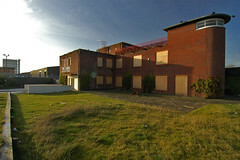 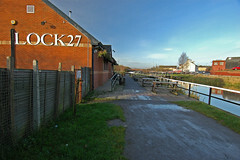 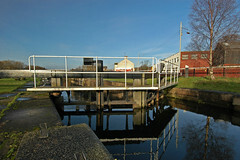 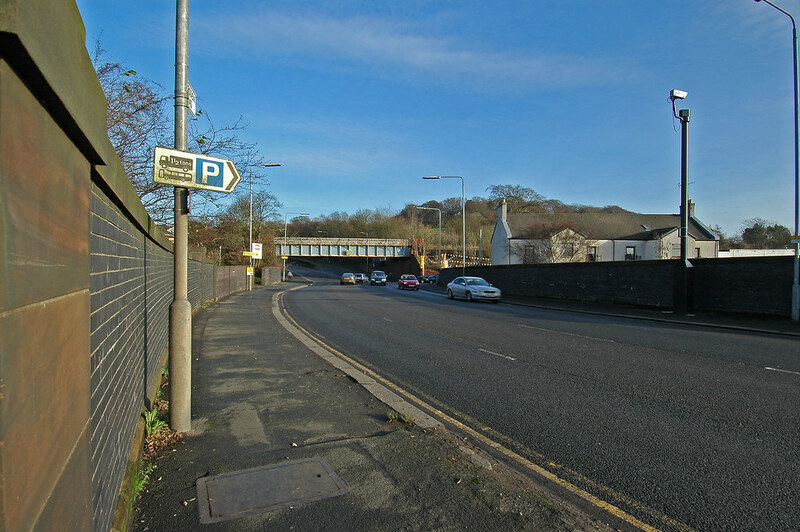 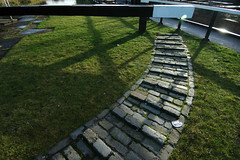 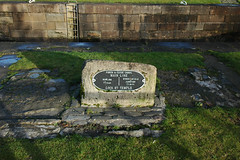 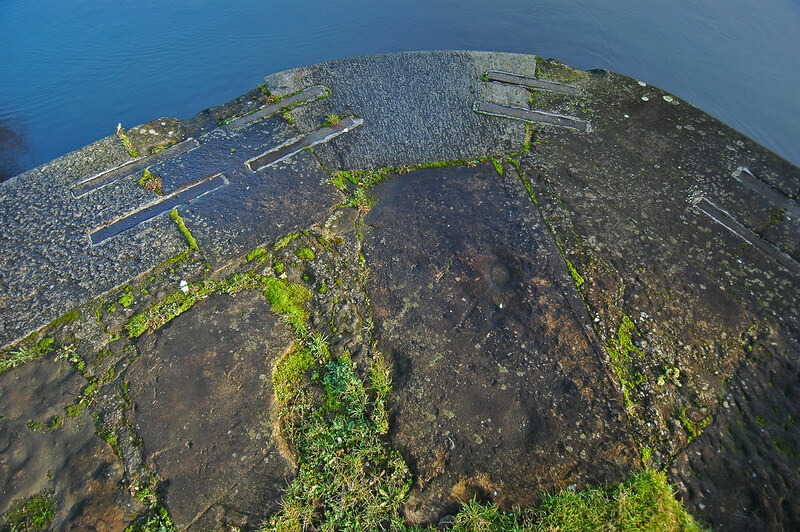 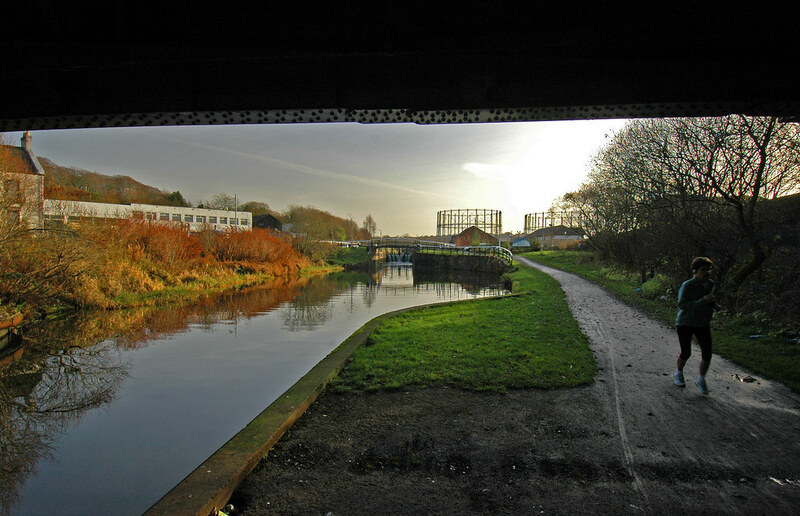 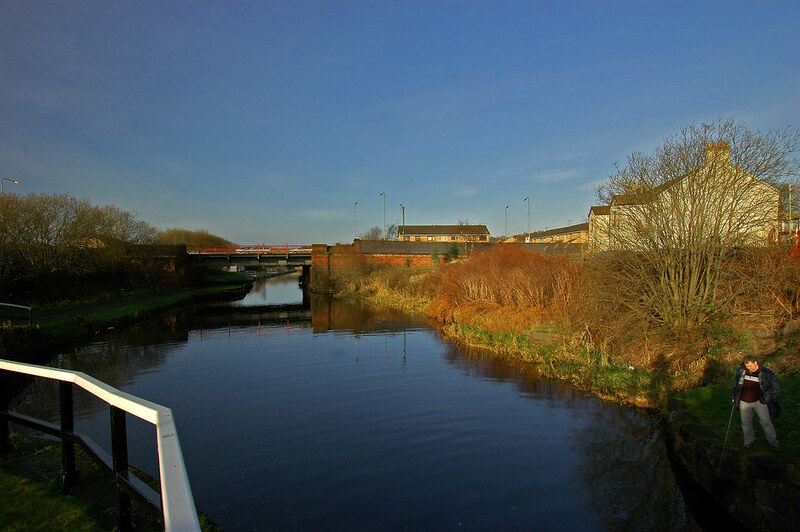 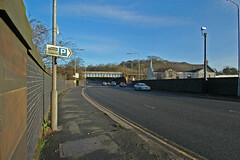 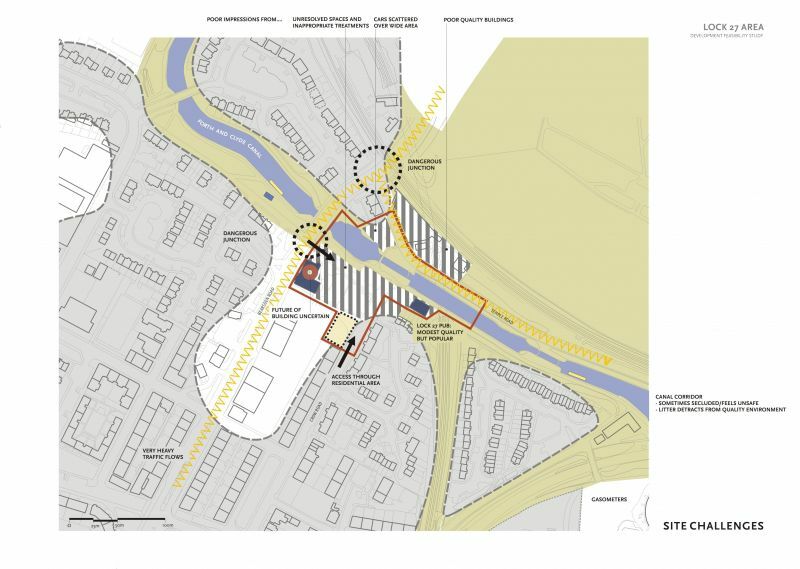 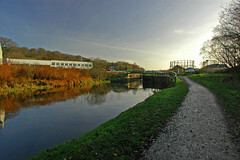 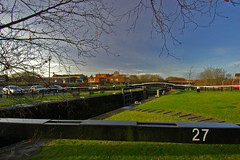 In examining these matters we are required to consider the site’s context both in terms of the surrounding city, the canal network, and transport connections. 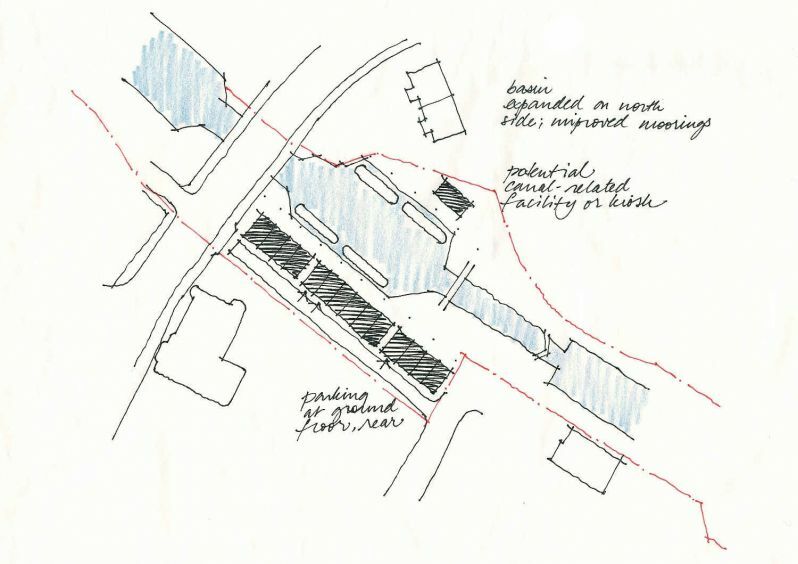 Also, access requirements for vehicular and pedestrian movement require to be considered.